When you are looking for a spanish speaking car accident attorney in Houston, look no farther than the Law Office of Beverly R. Caruthers. Her team will help to get you the legal justice you deserve. With decades of experience representing spanish speaking clients, Attorney Caruthers understands how difficult the system can be for minorities, and those with english as a secondary language. Do not get railroaded by the legal system, instead contact our office today for a free legal consultation regarding your case. Houston is the fourth most populated city in the entire country, and the third most populated hispanic city in the country. Even though Houston has one of the highest concentrations of Spanish speaking people in the country, it can still be difficult for those who do not speak spanish to get the justice they deserve. When trying to get the compensation you deserve for your injuries in an accident, the at-fault party’s insurance will actively work to use your native language against you, trying to prove you are unable to safely navigate the public road systems. An unfortunate issue we face in Houston is bridging the gap between hispanic drivers who are injured in an accident, and those who actually report the accident. It has been reported that spanish speaking victims are much less likely to come forward and report a crime, file a lawsuit, or defend themselves legally- even when they are not at fault in the accident. 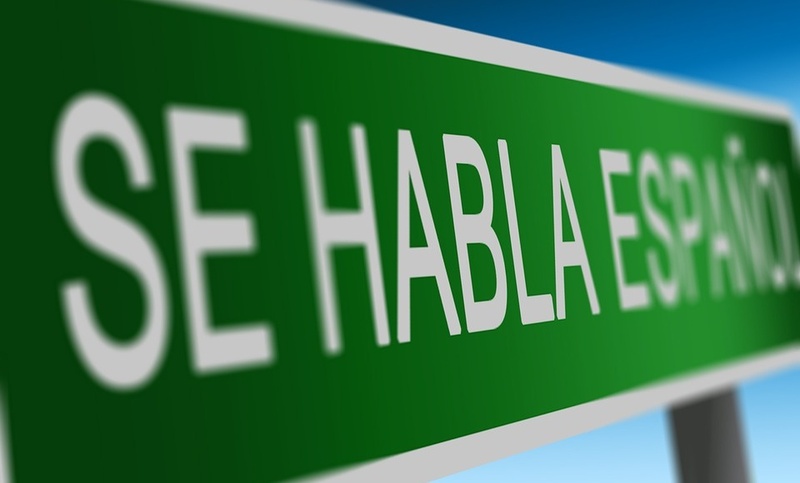 While there are several different factors leading to this large gap, one of the leading causes is directly rooted in the difficulty spanish speaking victims have when it comes to communicating and navigating the legal system. Attorney Beverly R. Caruthers understands the unique needs and difficulties spanish speaking victims deal with when navigating a legal system designed for english speaking citizens. Do not be afraid to come forward with your claims. When you have been injured due to someone else’s reckless or negligent driving, you deserve legal compensation to get yourself through. This is why Attorney Beverly R. Caruthers has worked so hard to be the best spanish speaking car accident attorney in Houston. In order to be the best, she knew her practice had to grow in order to accommodate Spanish speaking clients. Whether you have been involved in a car accident, have suffered a personal injury due to the negligence or reckless behavior of another, or are in need of another type of legal counsel, Attorney Caruthers is here to make your experience go as smoothly and easy for you as possible. She has decades of experience working with Spanish speaking clients to get them the results they need for the compensation they deserve, as soon as possible! Beverly R. Caruthers proudly serves and defends the Greater Houston area including but not limited to Baytown, Conroe, Crosby, Humble, Huntsville, Lake Jackson, Missouri City, Pasadena, Spring, Tomball. If you need legal representation following an incident with a commercial vehicle don’t hesitate to contact Beverly R. Caruthers Law Office!